Here in the United States, we tend to think of other countries as being weird and scary—so much so that a guy running for president has built almost his entire platform on it—but they’re really not all that different from us. Even the Democratic People’s Republic Of Korea is a lot like the U.S., despite how restrictive and oppressive its totalitarian government may appear. 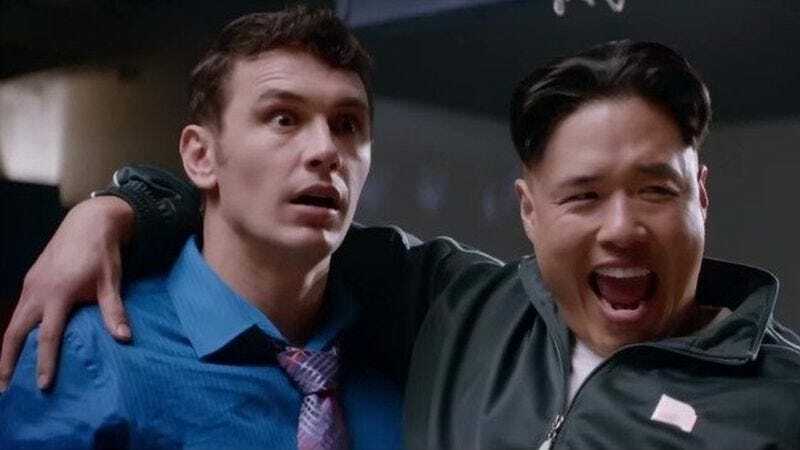 In fact (as reported by Variety), North Korea just launched its own video streaming service, proving that people all over the world love to watch things over the internet. Officially called “Manbang” (or “everywhere”), Variety describes the service as a state-sponsored take on Apple TV or Roku “with a much less polished interface” that allows users to watch documentaries about the North Korean government, learn Russian and English, and watch content from five North Korean TV networks. Also, much like Netflix, it sounds like one of the primary uses for the device is streaming the same dumb thing for kids over and over again. Unlike Netflix, though, you probably can’t watch The Interview whenever you want (or at all). However, the popularity of Manbang may end up being limited by North Korea’s general lack of connectivity. Variety points out that only a few thousand citizens have access to the normal internet, while most other people can only use a separate North Korean internet that only features relatively small number of websites. At this point, it’s unclear if Manbang will embrace Netflix’s focus on original content, but we imagine a North Korean take on House Of Cards would be pretty fascinating.